Anime is cool. Candy sushi is cool. You're cool. Join us after the library is closed to watch anime and make candy sushi. Just bring your cool. 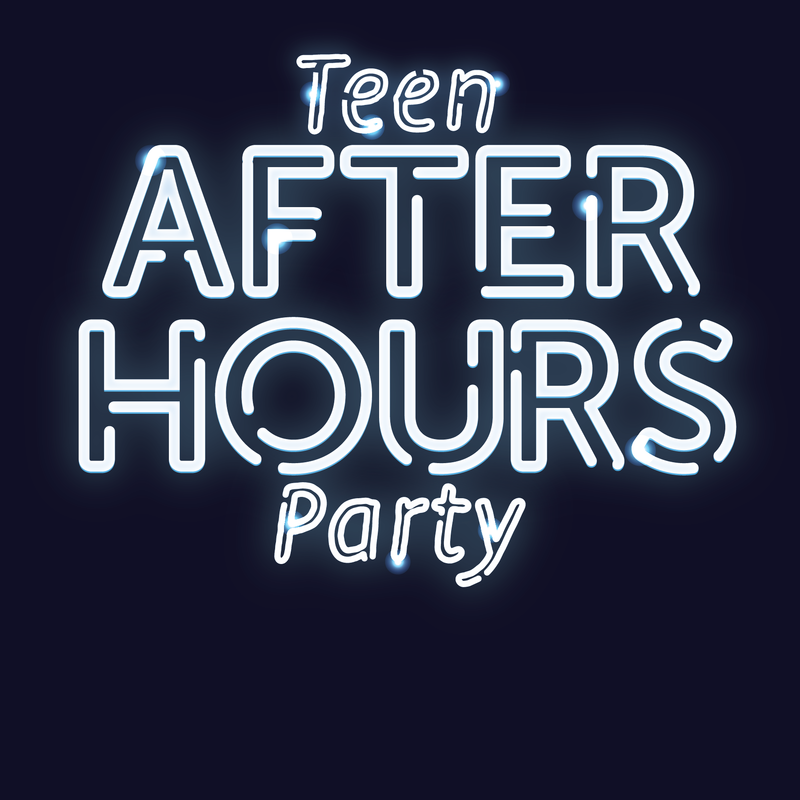 Remember you must be at least 13 to attend this after hours event.